DC Legends reveals Nightwing, a stealthy and acrobatic hero playable now. 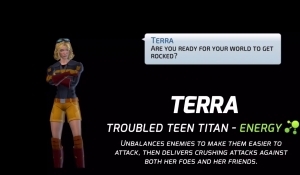 The latest DC Legend is the troubled Teen, Terra! Learn about her kit in today's Hero Spotlight! We have a double-dose of villainy today! Ares and Dr. 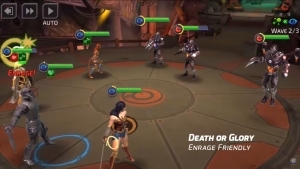 Poison Hero Spotlights for DC Legends! Learn about what makes them work in-game today! 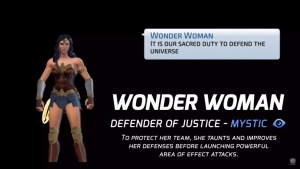 Just in time for the Wonder Woman film, DC Legends has a Wonder Woman Hero Spotlight! Learn what makes her tick right here!